10 Speed Kassette OpenGlide 12-25T Rival Kassette. 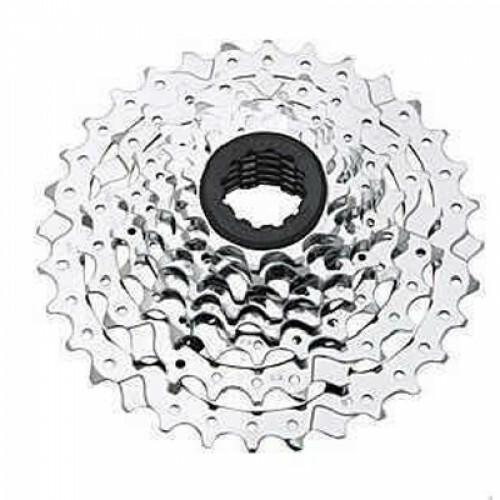 The CS-HG500 is the suitable cassette for 10-speed groups. HG400 kassette med Hyperglide (HG). Passer til alle 9-speed HG Shimano kæder og SRAM kæder. 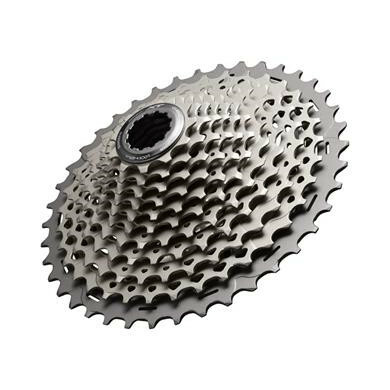 The CS-HG20 is the suitable cassette for 9-speed groups. Type M770 Shimano XT. Tandkombination: 11-13-15-17-20-23-26-30 og 34 Tand klinge . Eller. 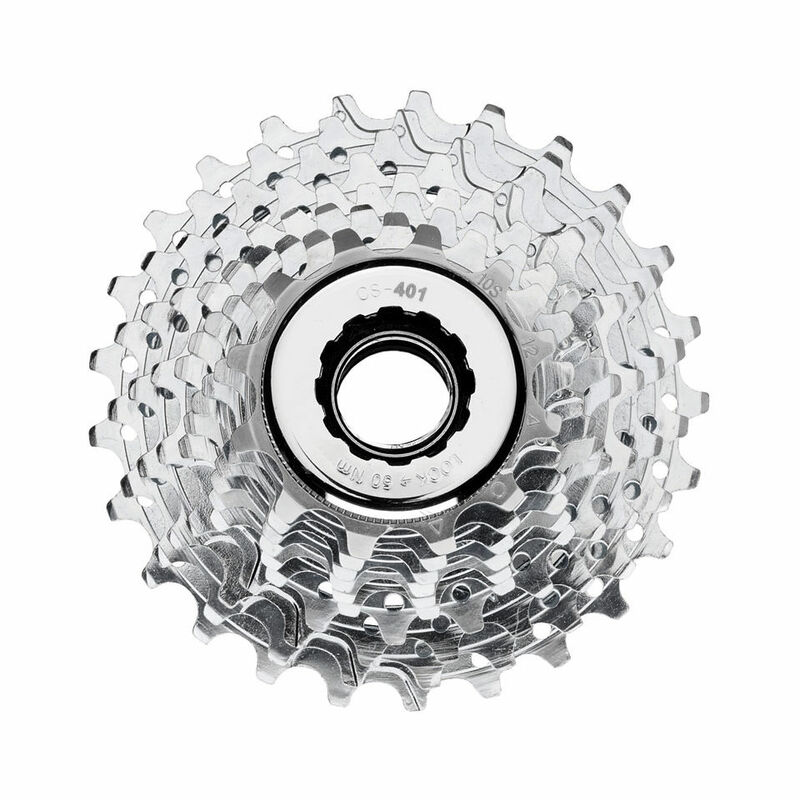 The CS-HG201 is the suitable cassette for 9-speed groups. A super-smooth shifting experience from a high quality and durable cassette. Shimano Kassette 10 gears HG500 Tiagra. Fås i flere varianter fra 11-25, 12-28 m.v. 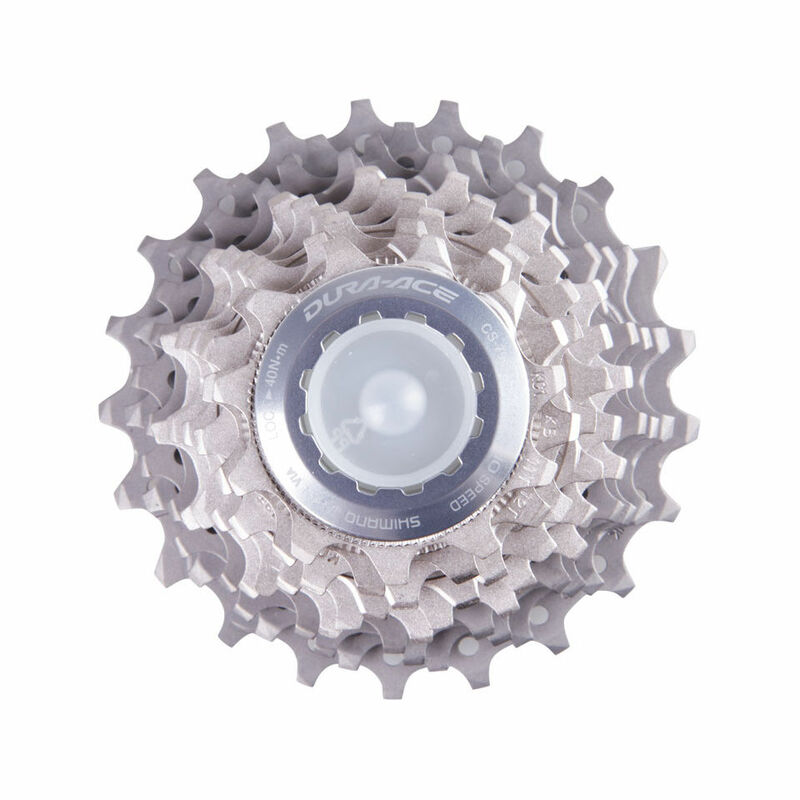 Inexpensive 6-speed freewheel-cassette with zinc plated sprockets and Fluid Drive technology. 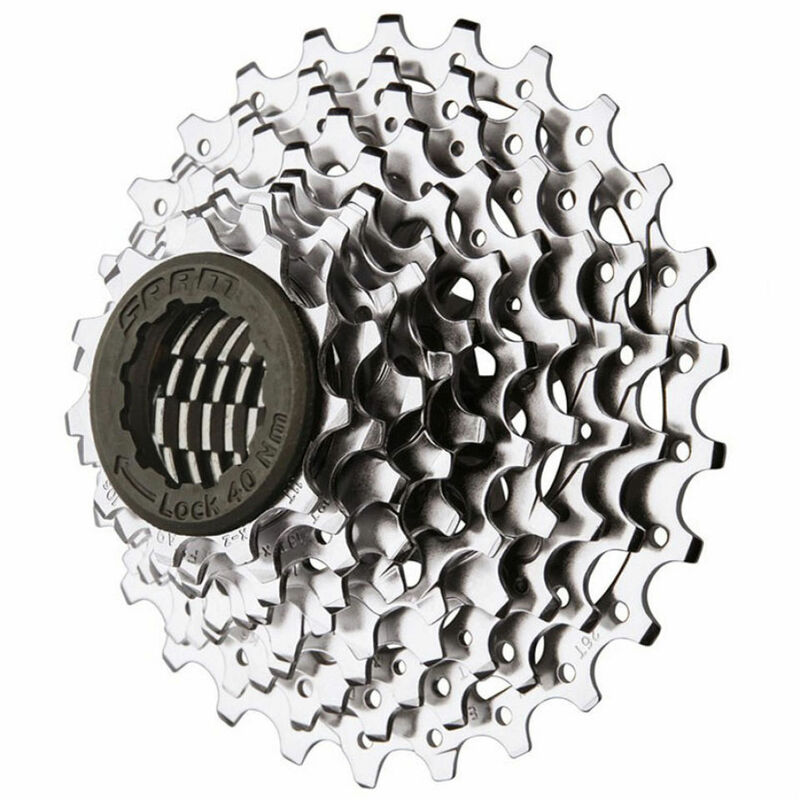 The CS-HG400 is the suitable cassette for 9-speed groups. Replacement lock ring for the Next SL 'Clinch' system spider/direct-mount chainring. 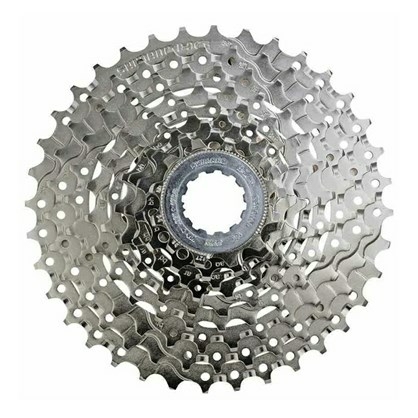 The CS-6800 is the suitable cassette for Shimano Ultegra 11-speed group (no box packaging). 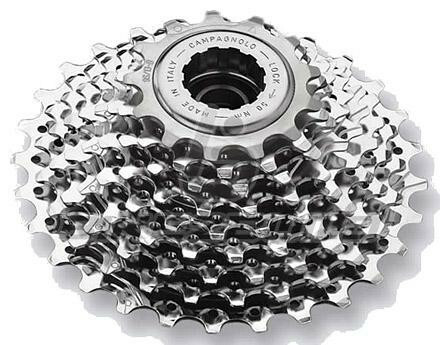 Shimano has developed a super lightweight, yet very rigid 11-speed aluminum cassette. 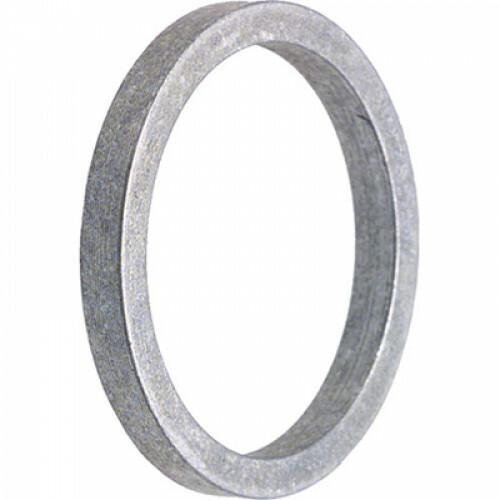 Rotor Lockring for UNO Cassette 11-speed. 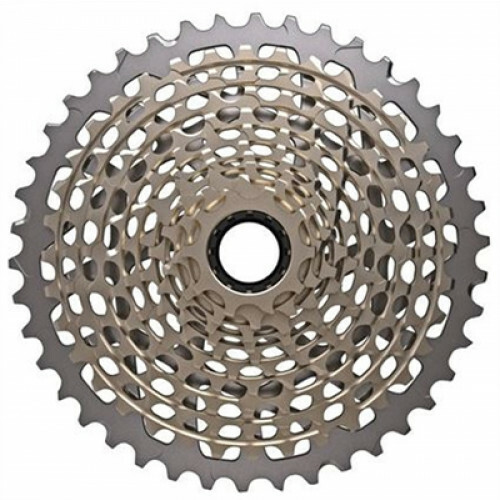 Inexpensive 7-speed freewheel-cassette with zinc plated sprockets and Fluid Drive PLus technology. Sram PG-1170 Kassette bruges til Sram Rival, Force og Sram Red serierne. Gør din drivlinje mere enkel med Hopes 11-speed kassette. Autentisk 9-speed reservekassette med et kædehjulsforhold på 11-32 tænder. 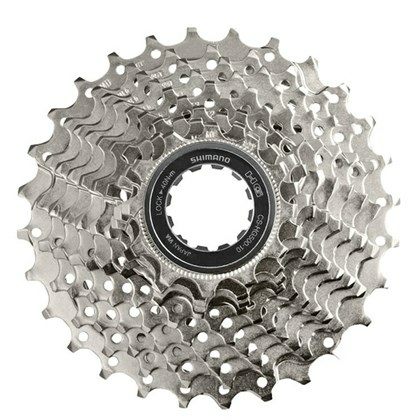 The CS-HG200 is the suitable cassette for 9-speed groups. Kassette Campagnolo 11 speed Passer på alle Campagnolo 11 speed Farve: sølv. Passer på alle Campagnolo 10 speed . farve: sølv. Vægt:205g 12-25. Remover for Sachs P.G. cassettes and screw-on-freewheels. For use with 3/8 inch sockets. 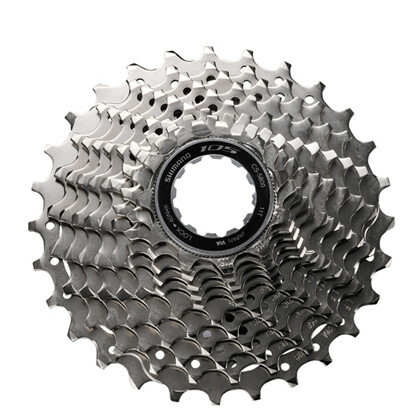 The CS-HG50-8 is the suitable cassette for CLARIS 8-speed group. XT Kassette Shimano 10g Passer på alle shimano 10sp mtb. 9-speed kassette 11-32 tænder (11,12,14,16,18,21,24,28,32). Materiale: jern med krom finish. 8-speed cassette for HG or IG chains. 7-krans. Til cykler med 21 gear. A 10 speed Centaur cassette with a sprocket ratio of 12-30. 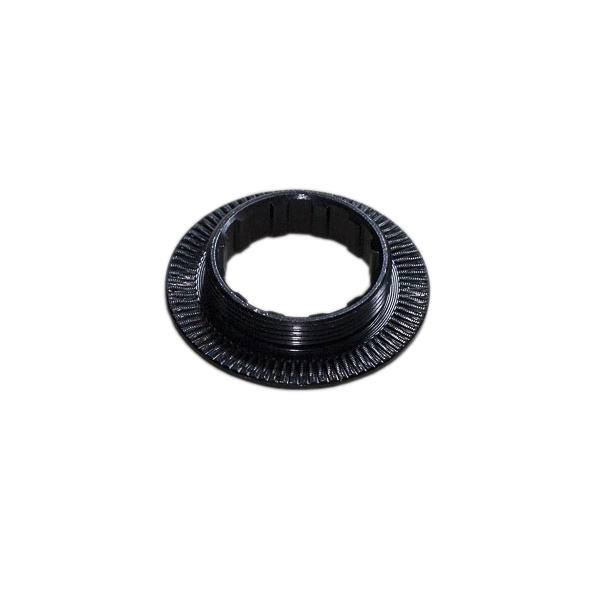 Inexpensive 5-speed freewheel-cassette with zinc plated sprockets and Fluid Drive technology. Shimano HG500 kassetter er af høj kvalitet fra den nye Tiagra 4700 gruppe. Shimano HG50 4500 9-speed Hyperglide kassette. 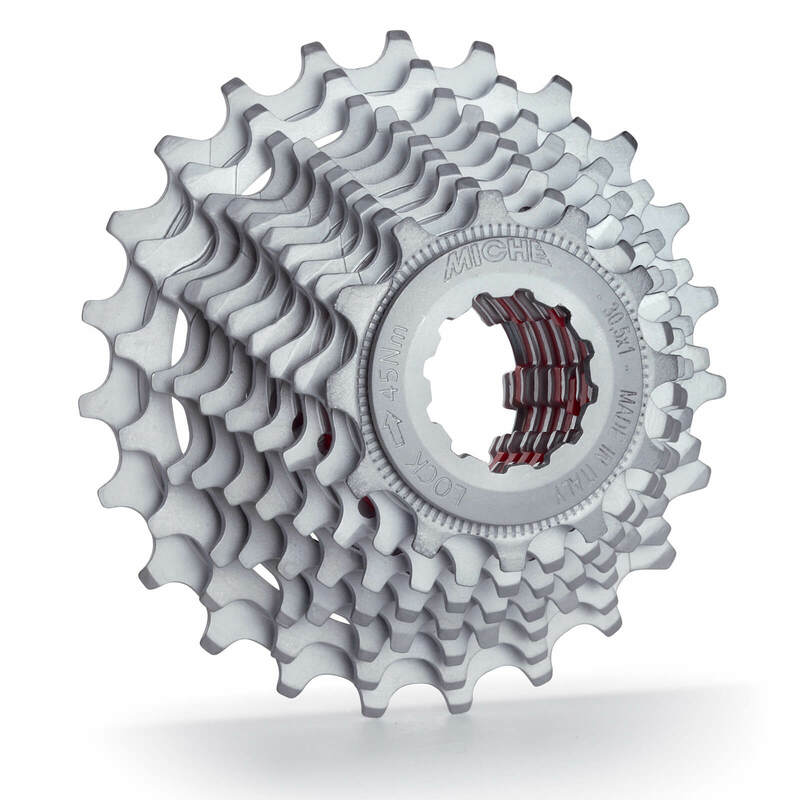 Egnet til alle Shimano 9-speed gearsystemer. 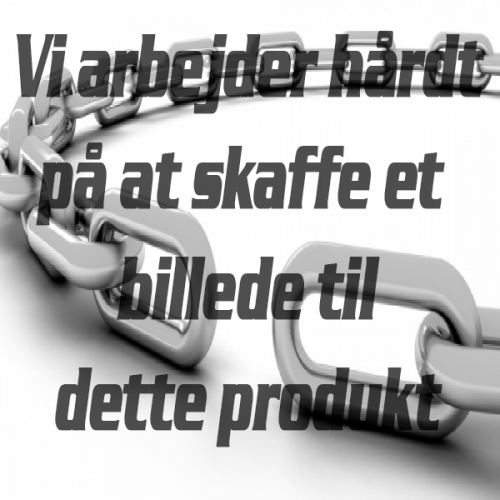 Værktøj til montering og afmontering af Kassetter og Centerlockskiver. 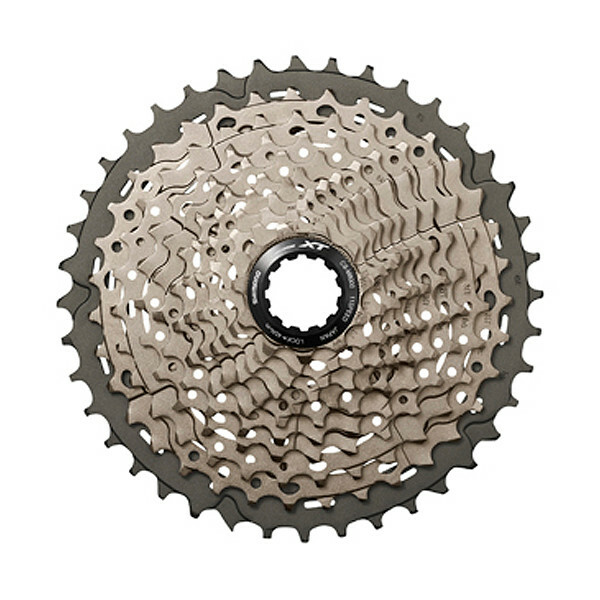 The CS-R8000 is the suitable cassette for new Shimano Ultegra 11-speed group. Shimano presents a completely new drivetrain technology for mountain bikes: Dyna-Sys.